Our vision is to transform the lives of our patients. Give them treatments and education that will elevate their health and well-being. Enable them to reach their dreams and potential. 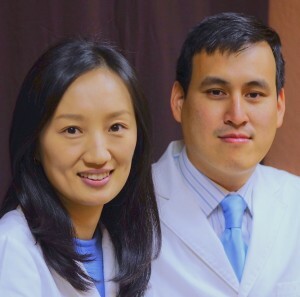 We are Victor Cheng and Sewon Kim, husband and wife practicing acupuncture and Traditional Chinese Medicine (TCM) as a team. We pride ourselves by practicing the most authentic Traditional Chinese Medicine. At the core of TCM is the holistic approach. We strive to understand our patients as persons first then solve their problems by employing all the natural therapies that are safe and effective.